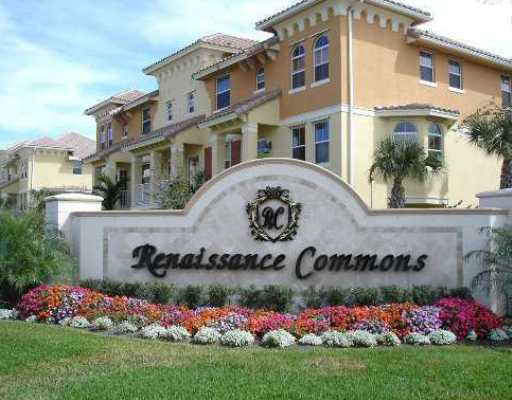 1268 Via Panzani, Boynton Beach, FL 33426 Renaissance Commons Pud Top Agents Found The Buyer. Nothing's more satisfying than being able to help our clients find their dream home. And what's more satisfying than getting it at an amazing price! This beautiful, 4 bedroom, three story townhouse was originally listed at $235,000 but we were able to get the price down to $231,000, they only paid 98% of the asking price and save $4,000! In a peaceful and quiet neighborhood with all the amenities and lifestyle they desire. Great buy! Just like how we are able to find what our buyer was looking for, we can also help you take that first step in home ownership and move in smooth and hassle-free! 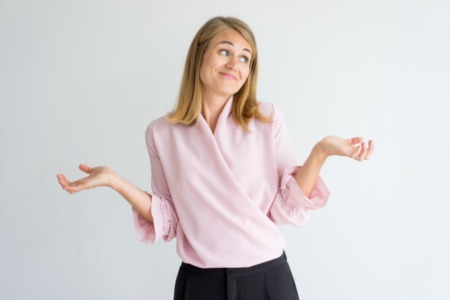 We use advanced technologies to help clients find what they're looking for, and we're telling you, there are tons of options just waiting to be discovered.